We are allowing ourselves to drown in disqualification because we simply compare ourselves to the best life of someone on social media. But let me tell you something, what you think as an imperfection, the Father see's as a tool of perfection to glorify His Kingdom. I'm sharing one of our new favorite winter time activities & why this has been such life giving activity for me (and the kids). Kids fashion with Oshkosh B'gosh! When I look back on this year, I am astounded by God's goodness, I am undone by His grace, I am overwhelmed by His love, and I fall to my knees when I think about His kindness. He is so so kind friends and when I think about 2017, all I can think is "only God." I was challenged by one of my best friends to know more about what my anxiety looks like, when did I first realize I had anxiety and if I believed it was getting better or worse since truly acknowledging its existence in my life. Happy Monday everyone!! 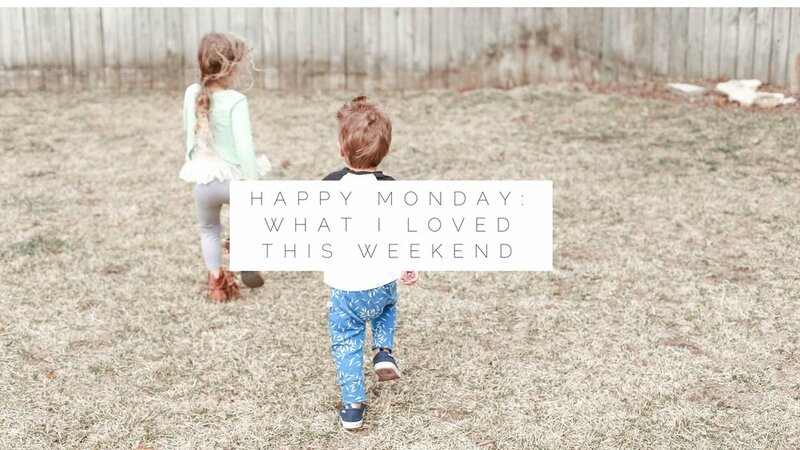 While it's always difficult to mentally prepare yourself for Monday, I always love reflecting on the weekend and soaking in the moments that encompassed our time as a family. I'm not about to get all political in this post because God knows we've got enough of that going around on Facebook (good LORD). 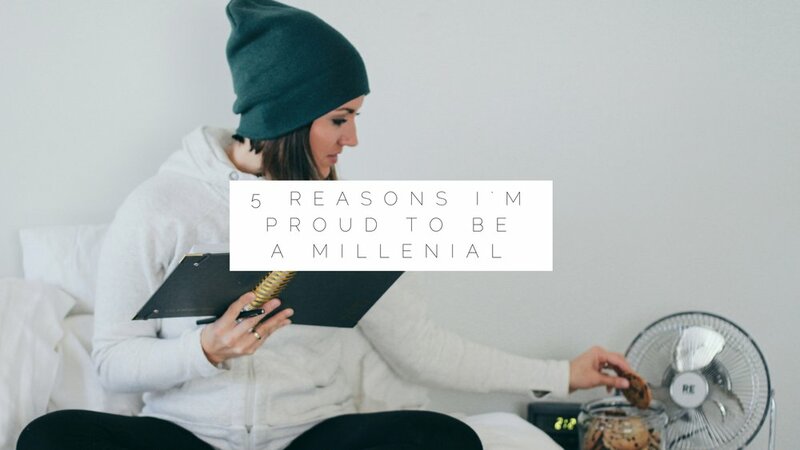 However, I would like to address one of the rather "trendy" topics to hit the viral internet world since the election and that is the topic of the millennial generation! Ohhhh yes! That's right, I'm going there. This is the first year in the last 3 years that I have sent out a Christmas card and I feel so on top of my game! As a kid my mom always put together such a lovely card and then would type up a letter to go with it explaining the "happenings" of everybody in the family. It was a great way to recap the year and now looking back, serves as a great way to remember forgotten memories of the past. I have nothing left to give and I need strength to get through this week. If you think of our little family would you please send up a quick prayer of agreement that there would be healing and restoration brought to our family. I follow big name bloggers and small name bloggers, all just trying to get their voices heard...me being one of them. With hundreds of thousands of people trying desperately to get noticed everyday you can just about imagine the shock in our eyes when we heard about the Instagram algorithm change. People were/are literally freaking out over this social media shift and they have good reason to. I’m excited to announce that I am teaming up with my wonderful wife this year to provide a home buying experience that incorporates my real estate experience with her design expertise!